Are you feeling the wanderlust? Is your routine a little boring at the moment? Do you yearn for a new Adventure? Do you want to make deeper connection to your soul and life around you? Come on the India Quest with Sondra Ray & Markus Ray and give your soul a transfusion. Come to Babaji’s Ashram on the banks of the Ganges and encounter a “Biblical” Experience. To the Divine Mother Festival (Navaratri) at the Ashram of Sri Haidakhan Babaji, Immortal Yogi. 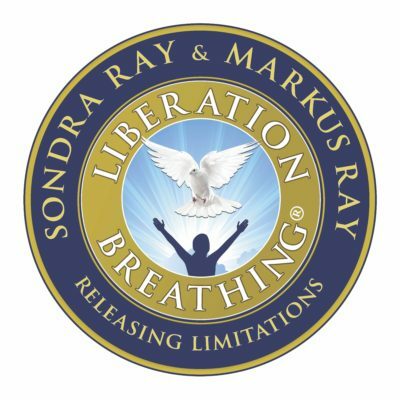 Receive Training to facilitate Liberation Breathing with others participants. India Quest 2019 Begins 12 noon April 2, 2019 at the LaLit Hotel in New Delhi; ends 12 noon April 17, 2019 at the LaLit Hotel in New Delhi.